Please join us next Thursday the 18th for an amazing night of musical performances. Nu Deco Ensemble has graciously extended a 25% discount to our organization. 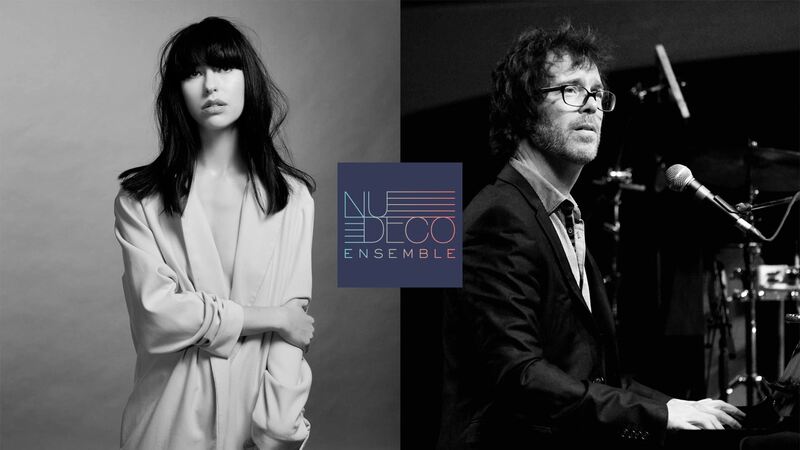 The concert is at the Arsht Center and features Kimbra and Ben Folds. You can read more about the performance and purchase your tickets directly on the Arsht website. Email Amanda for member discount code. The group will meet before the performance at 6:30pm at the Books & Books located at the Arsht.